India is at third position with 24 gold in its bag at the Commonwealth Games 2018. 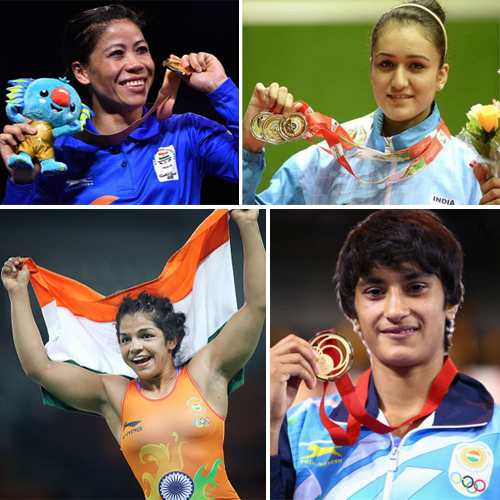 The country has won 55 medals so far including 14 silver and 17 bronze. Here are the list of total Indian medal winners on Day 10. Youngest Navya Sharma from jaipur wrote a novel "SCRATCH "